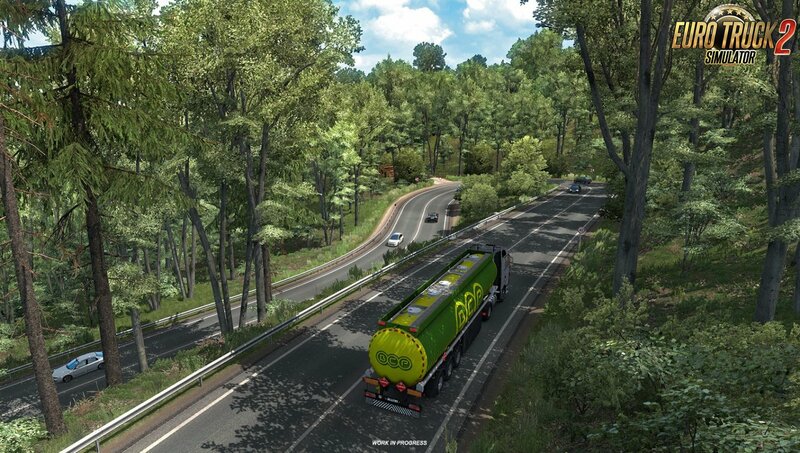 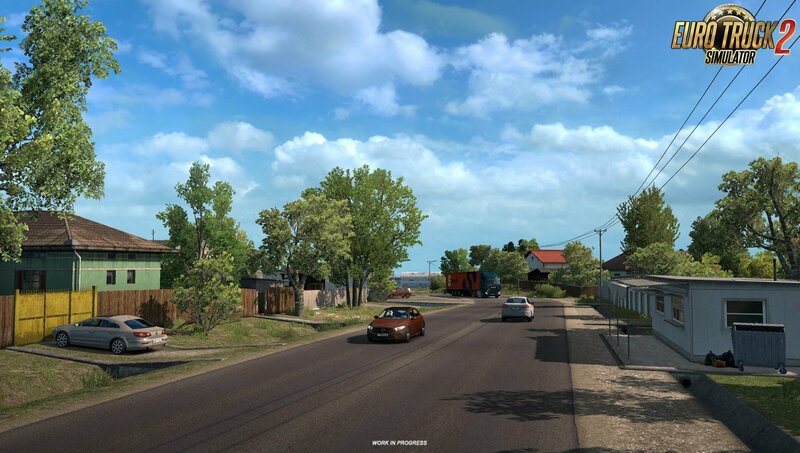 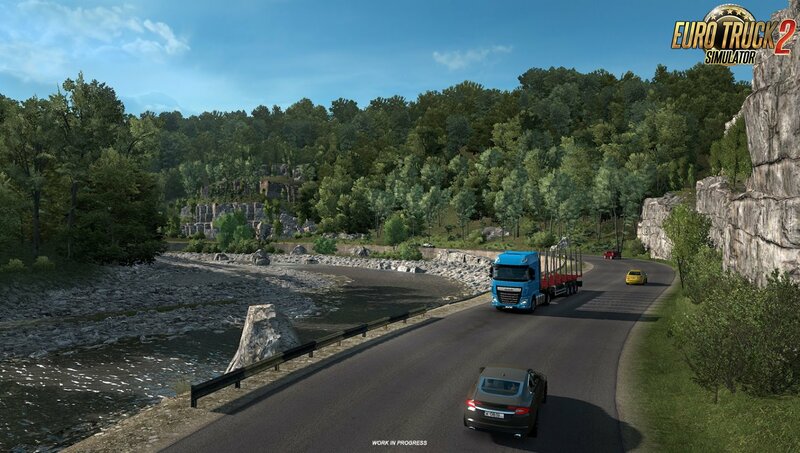 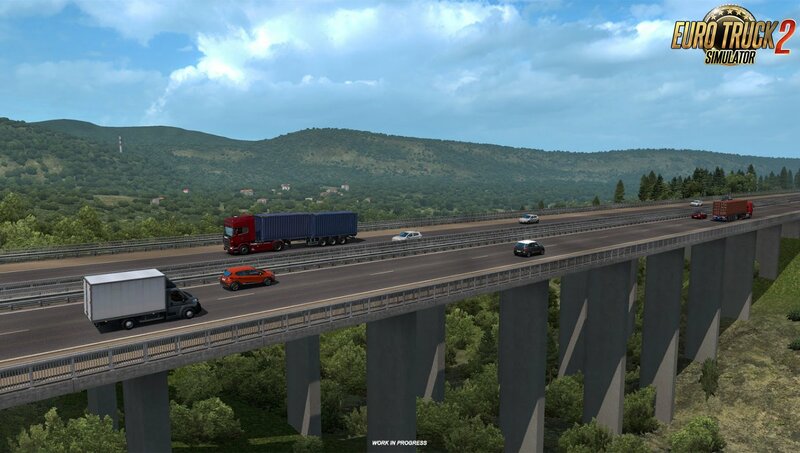 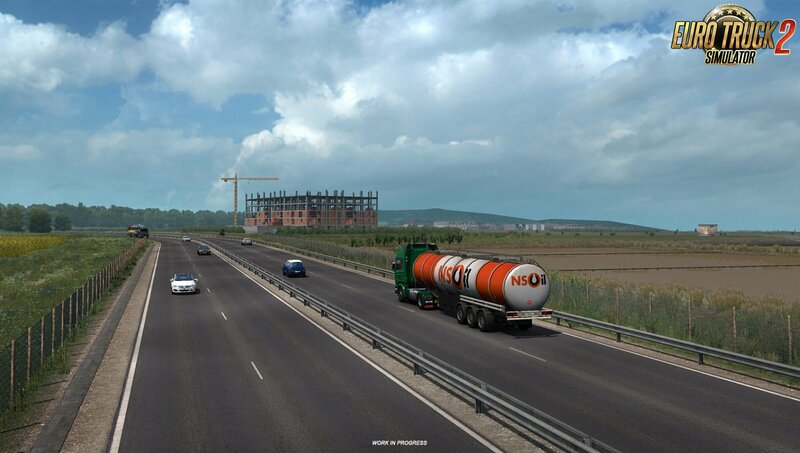 Recently we released a short video showing A Road To Somewhere New... a first real taste of what major map expansion will be arriving next in Euro Truck Simulator 2. 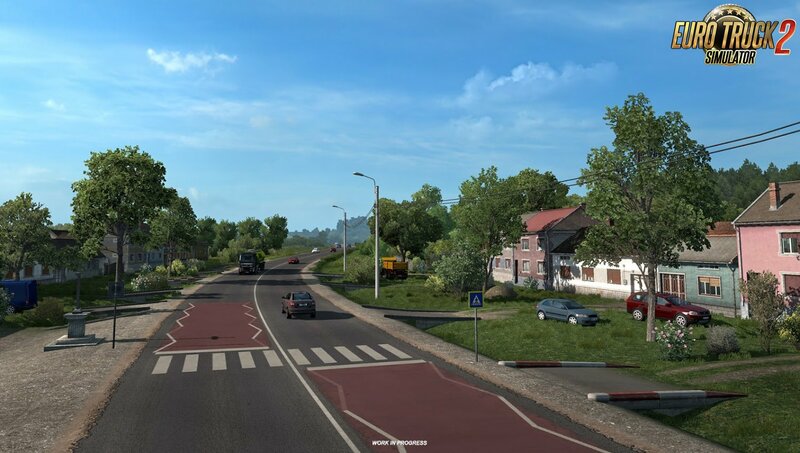 The response we saw from the community was outstanding and many of you started to guess and create speculation of where these new roads are located. 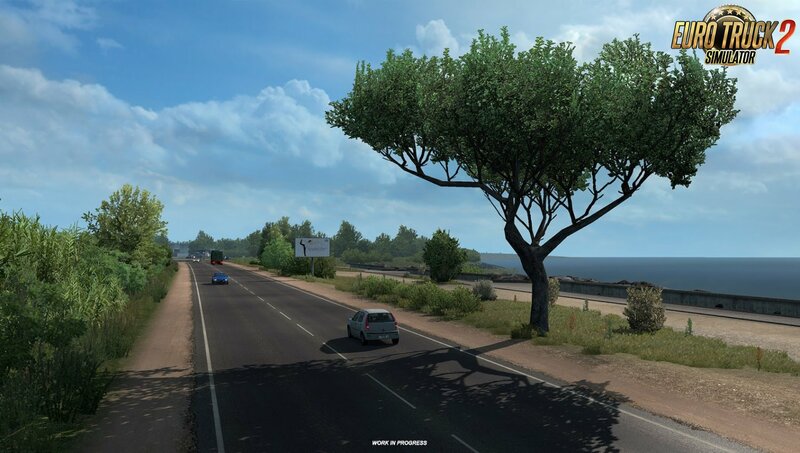 Today, we are excited to share a new gallery of more screenshots from these locations.